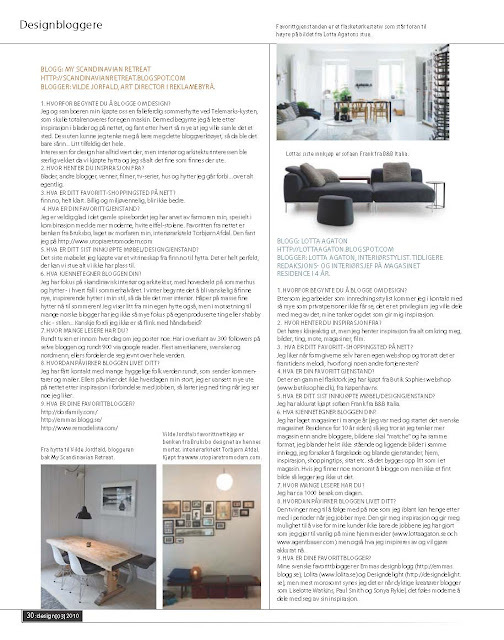 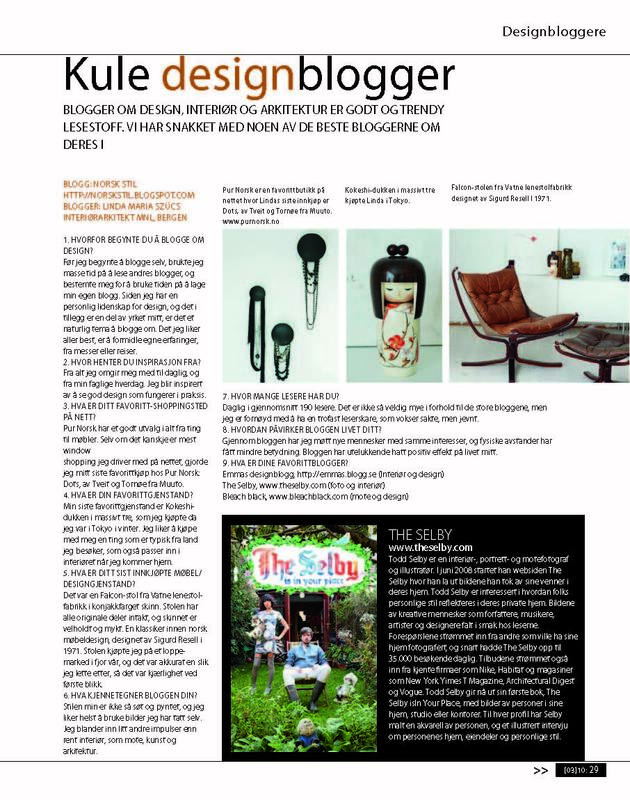 My blog was in the Norwegian magazine Design Interiør in June 2010, here is the article. 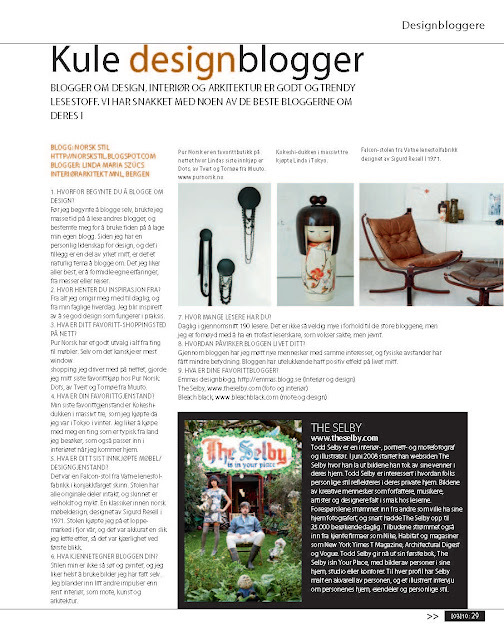 Thanks, I really love this magazine, som I´m honored. 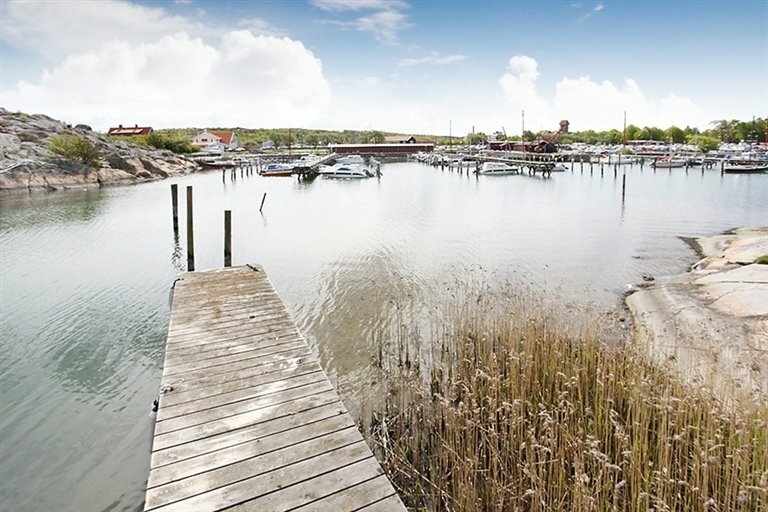 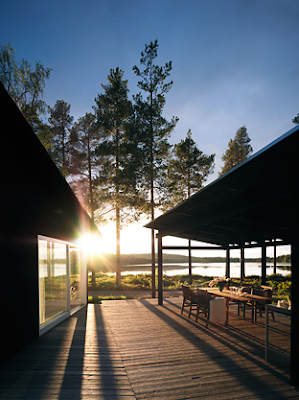 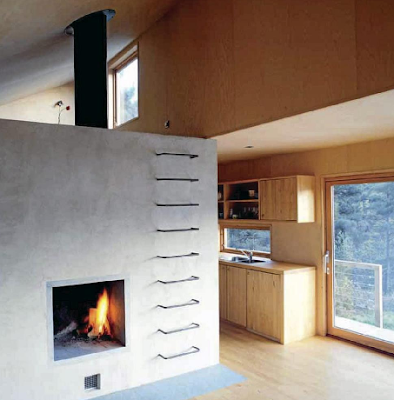 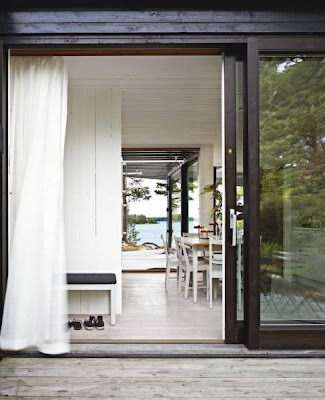 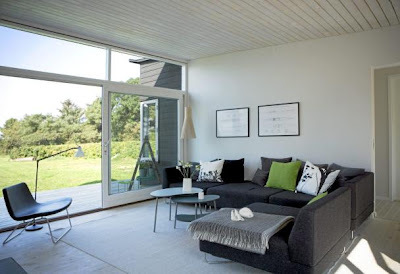 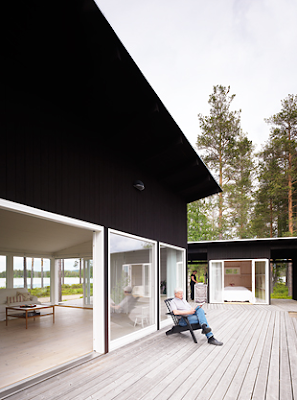 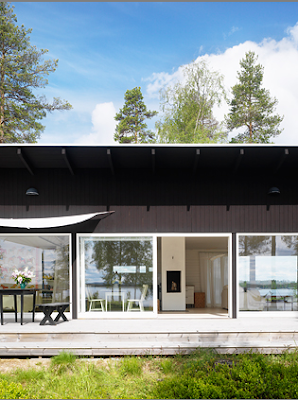 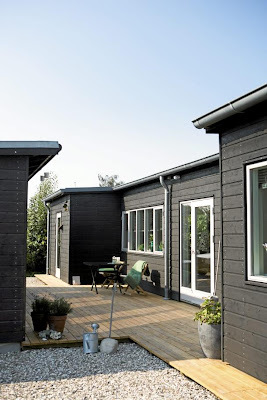 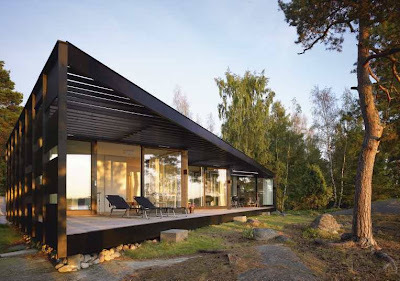 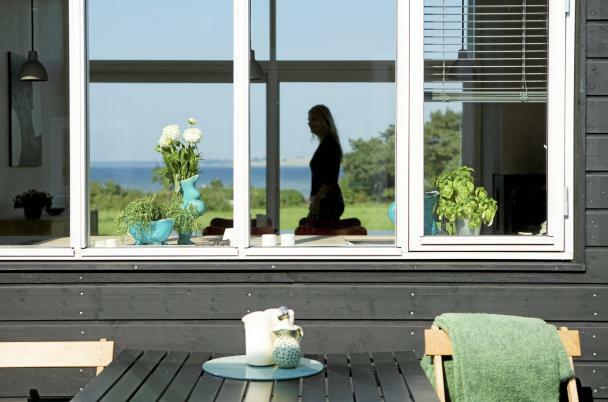 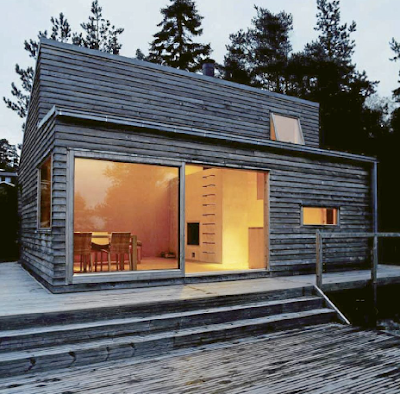 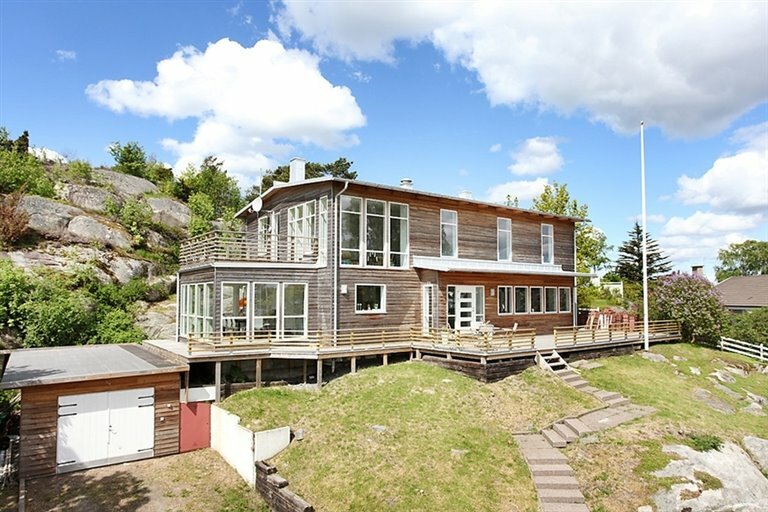 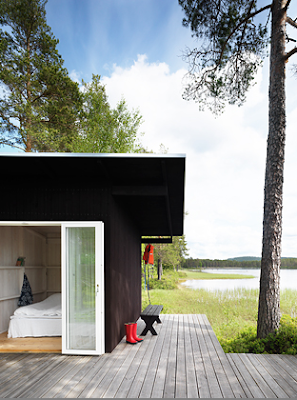 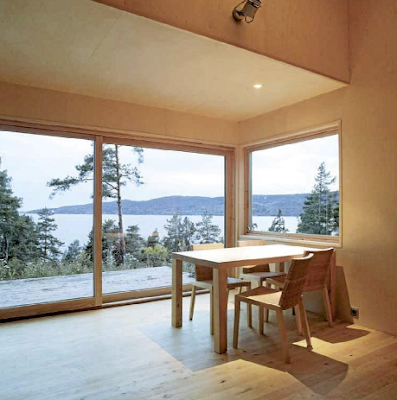 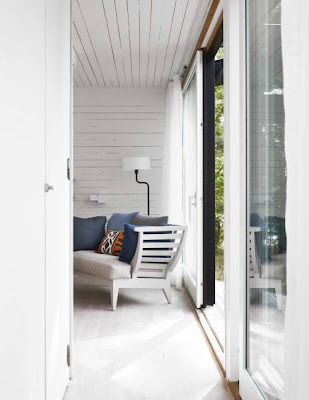 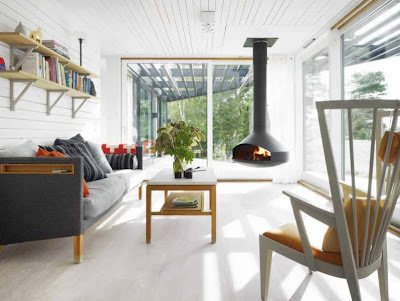 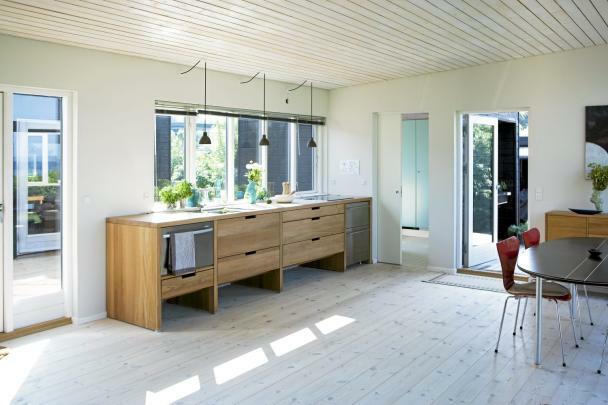 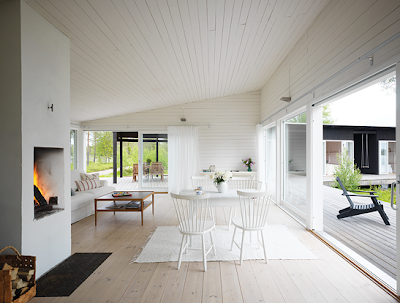 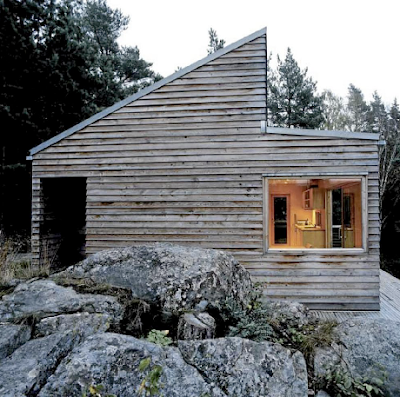 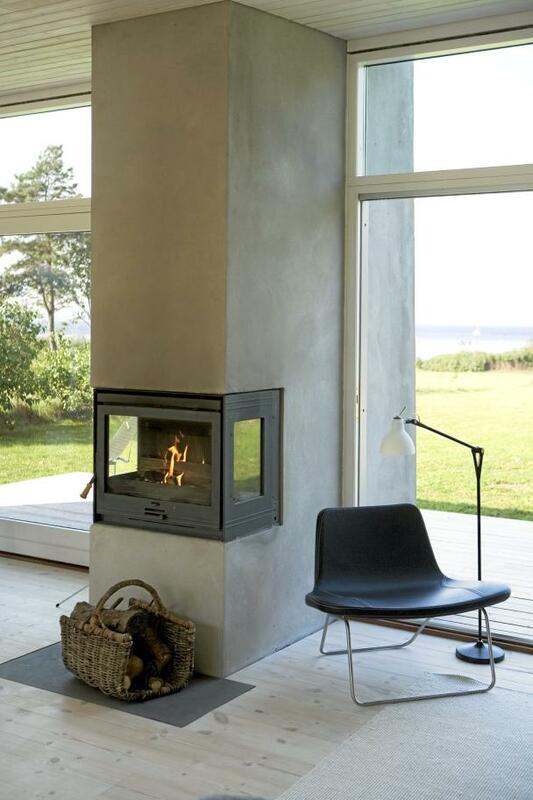 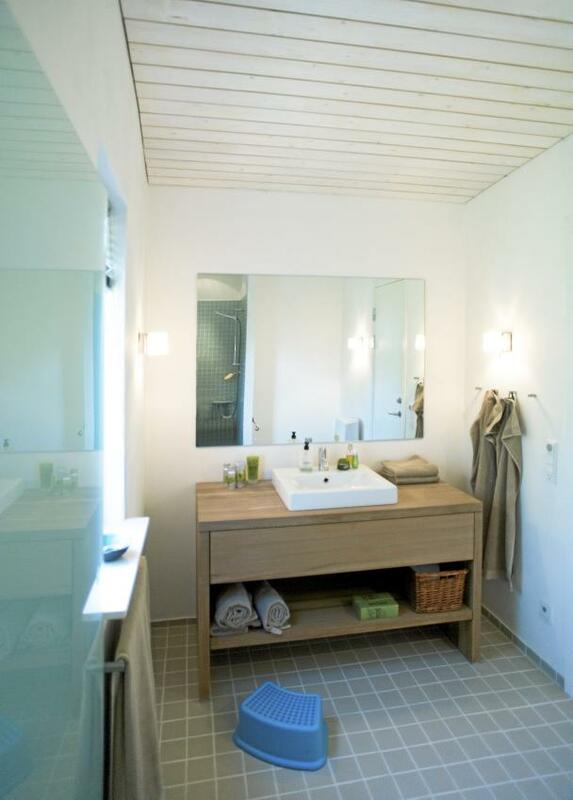 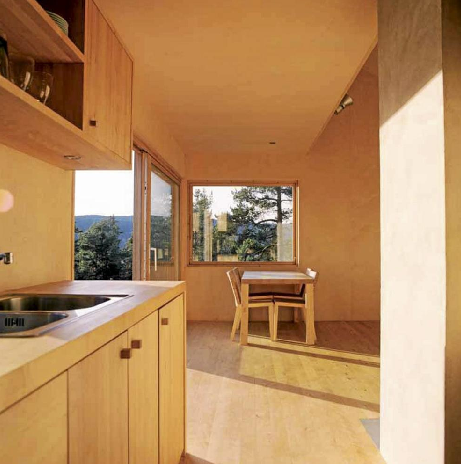 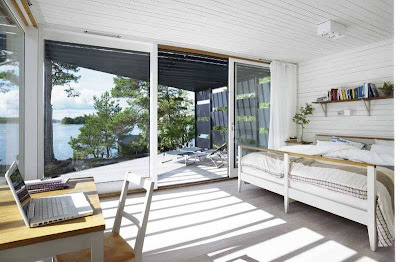 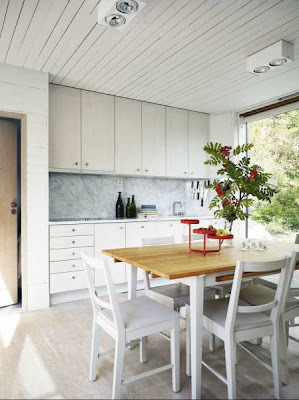 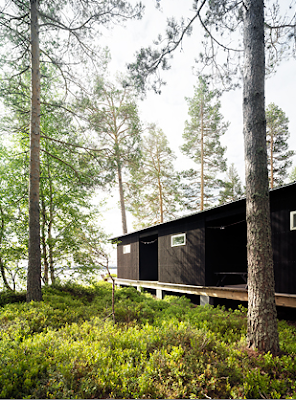 This cool summer house is located not fare in Långedrag, Sweden. 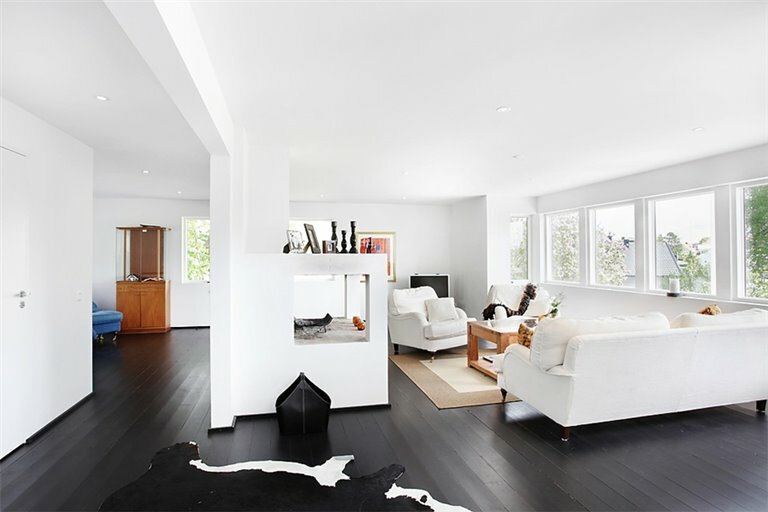 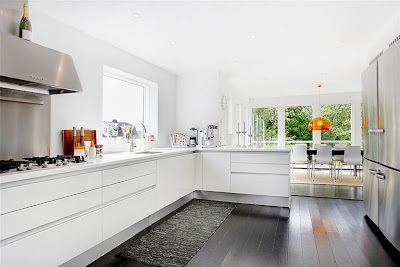 Like the black floor!